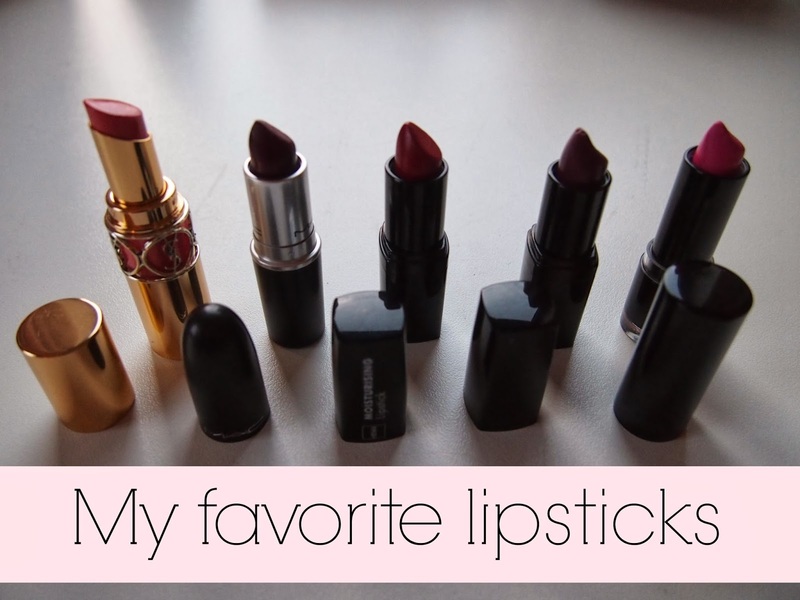 I've been wanting to write something about my favorite lipsticks for such a long time and here it is! Yes, I do have an obsession with dark red/purple lipsticks. I don't even know why, but whenever I pass a drugstore or a MAC or an Ici Paris shop, I always feel the need to check out their lipsticks and well, buy one. I do have some favorites and I'd love to tell you more about them. 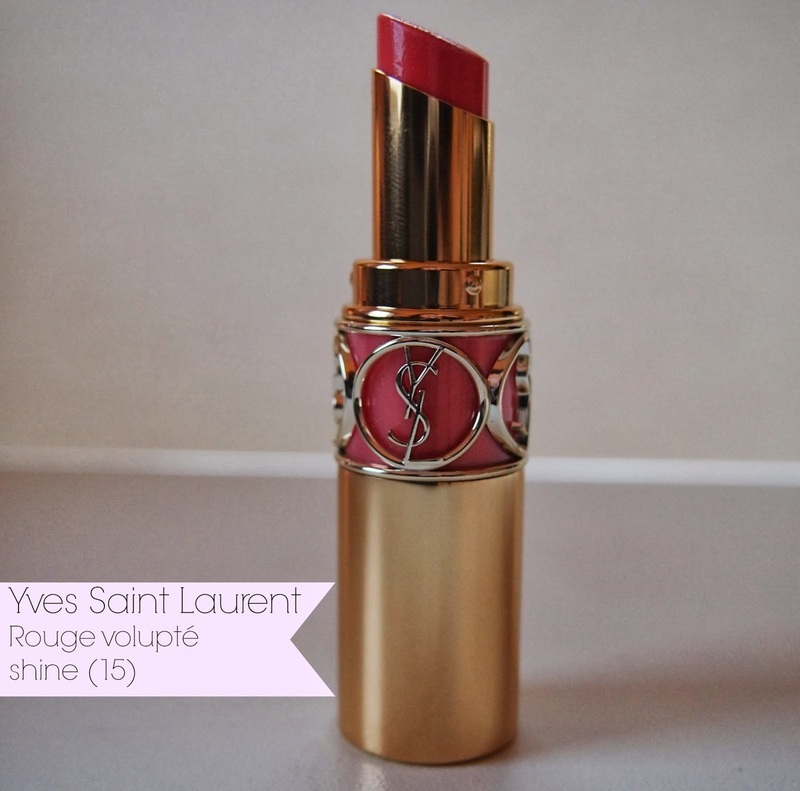 This lipstick is actually more a lipgloss as it makes your lips shine and it adds some pink/orange colour to your lips. 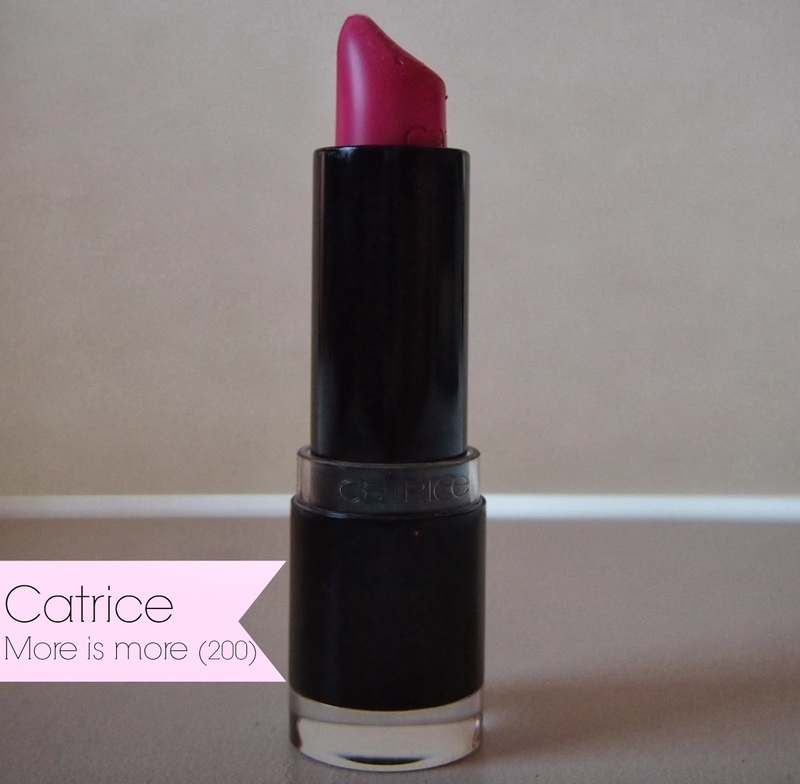 I absolutely adore this lipstick and I use it to create a cute pink look whenever I'm in a girly mood. It's not the cheapest but surely the softest lipgloss/lipstick. This lipstick is almost perfect, the colour is quite dark but not too dark so you can wear it to go shopping or just on a normal day. I was a bit scared when I bought this, to be honest. As this isn't a light colour but a real eye catcher. The lipstick feels really soft on your lips and it doesn't fade away really quickly. You can eat and drink as much as you want but the colour will stay on your lips. 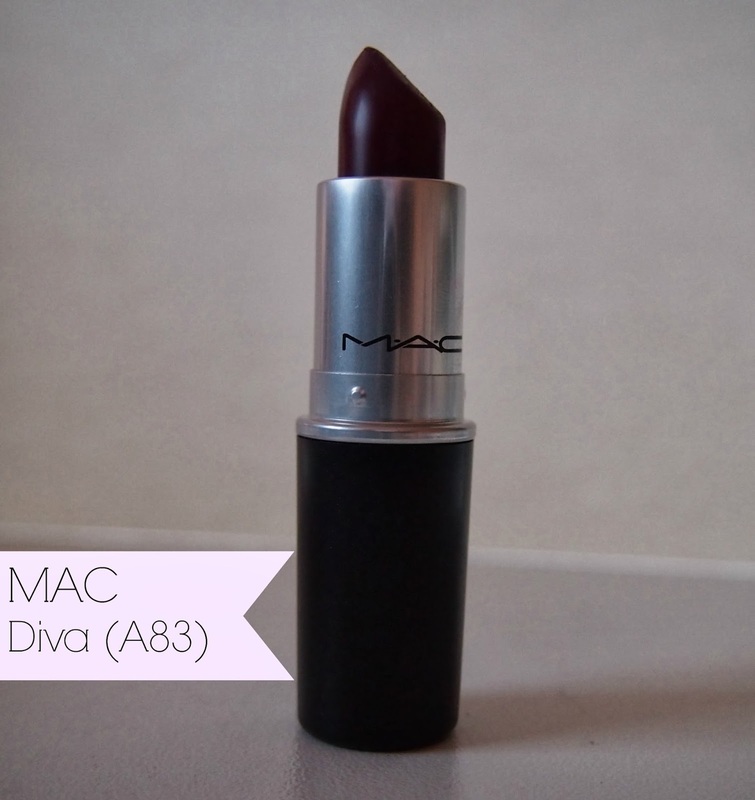 The colour of this lipstick is almost the same as the Mac one, but it's a little bit darker. 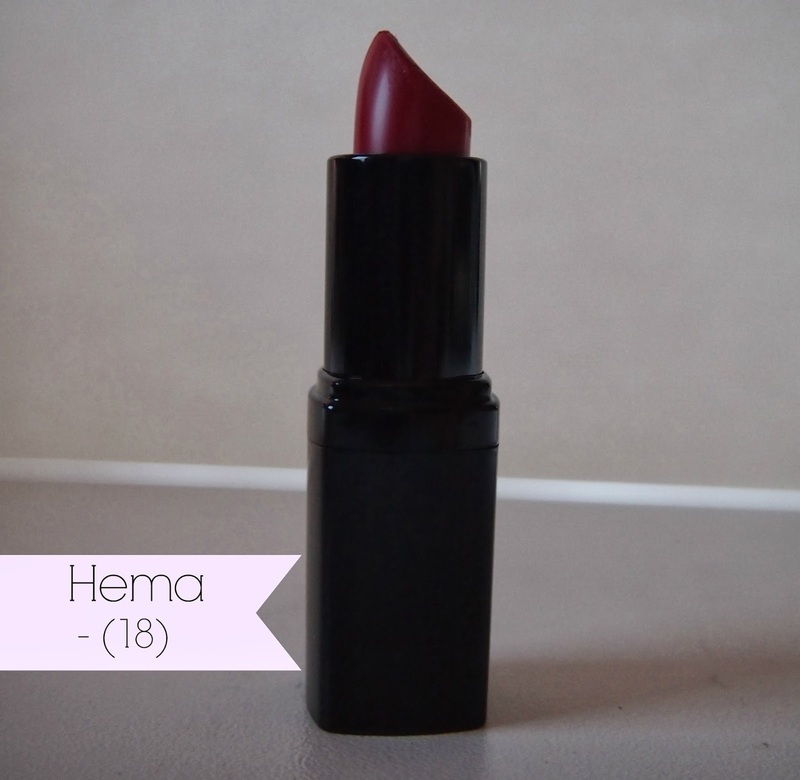 I love this lipstick as I can wear it to school or to other events. It's not too dark and it finishes a casual look (jeans, white shirt and Dr. Martens). 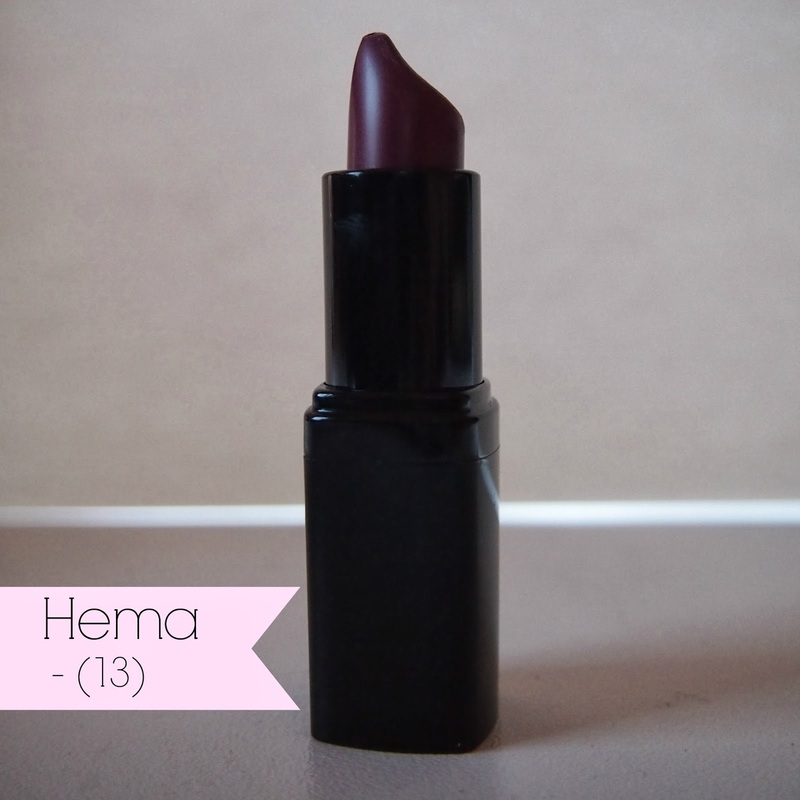 It's also less expensive than the Mac one, so if you're looking for a nice alternative, make sure you check Hema! LOVE LOVE LOVE MAC DIva!!! The MAC lippy looks good! I've a similar colour from Chanel and they're gorgeous too. I'm thinking of trying out the Giorgio Armani one too. I heard a lot of good things about GA's lippy. I never knew GA had lipstick too #blimey :) I should try them out once, thanks for the tip!